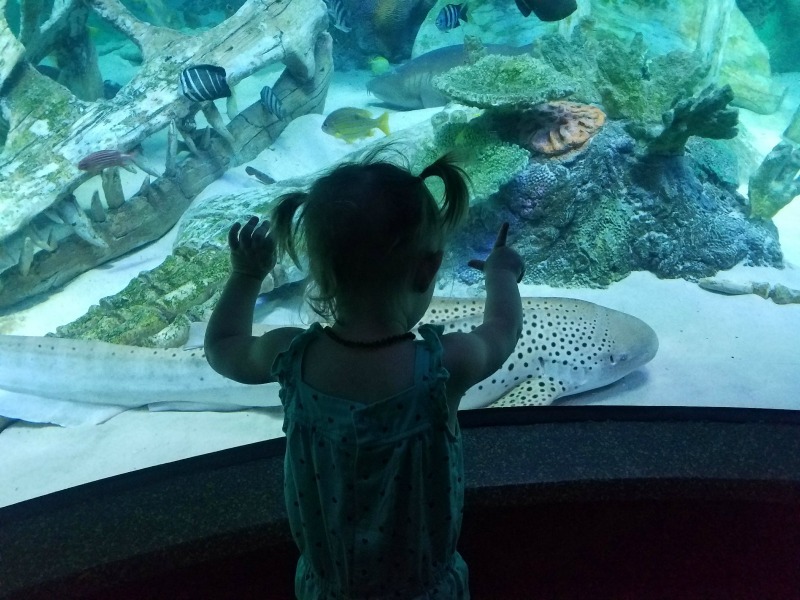 SEA LIFE Kansas City Aquarium will transport you into an amazing underwater world, one that will delight the senses and spark questions from growing minds. Families come nose to nose with sharks and prepare for astonishingly close views of everything from humble starfish and seahorses to graceful rays. Truly, for you to get any closer you’d have to get wet! For the Shark lover in us, Sea Life offers a walk through tunnel with none other than an array of these gorgeous yet deadly creatures. In fact, they offer special nights where you can sleep under the sharks. Who wonderful would that be to gaze up at a sense straight from the depth of the magical ocean right above your head. 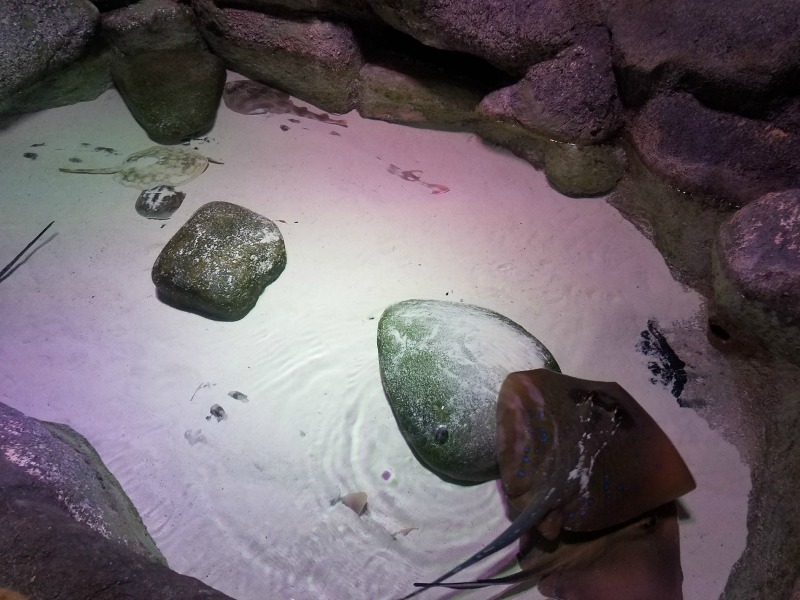 You can also find a living coexistence of fish and rays in the tunnel and in other areas where you can nearly touch them. 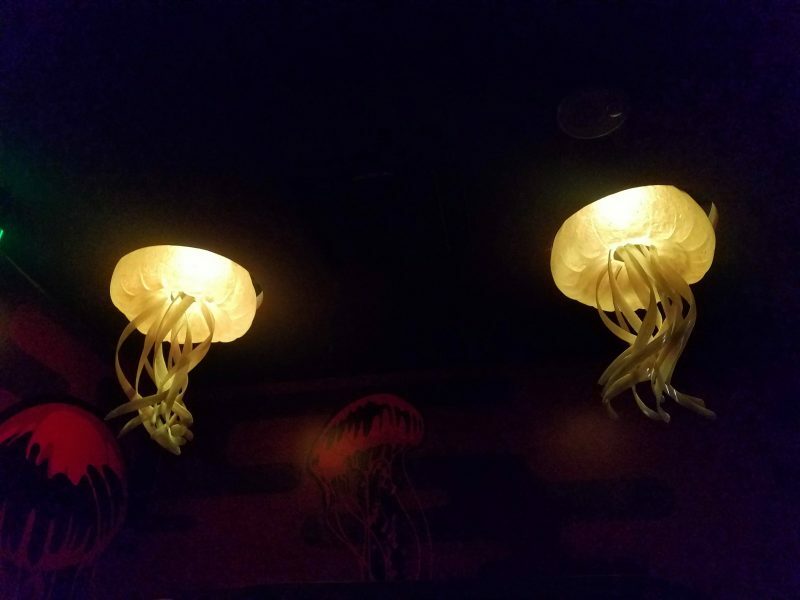 I can imagine this is what would be spotted in certain areas under water in a natural living area. To think these different species live together smoothly makes me wonder how they manage when humans do not. They are so accepting of each other in their living space, it is wondrous and leaves me believing there is a change no mater how small that we will all learn to be at peace with what we have one day. For Seahorse fanatics, there is a selection of breads of all colors, shapes and sizes. I have always been fascinated by their grace and beauty. The fact that the males carry the babies is so beyond the scope of normal reason making them unique not only to the eye but also genetically. New for 2017, SEA LIFE Kansas City Aquarium presents, CLAWS! New this year, you get an up close and personal meet the armored division of the marine world.Families will have the chance to learn about the amazing anatomy of crabs and find out what makes them one of the most powerful predators of the sea bed! This is an experience we are so happy to have had. Crabs are so much more than they seem! 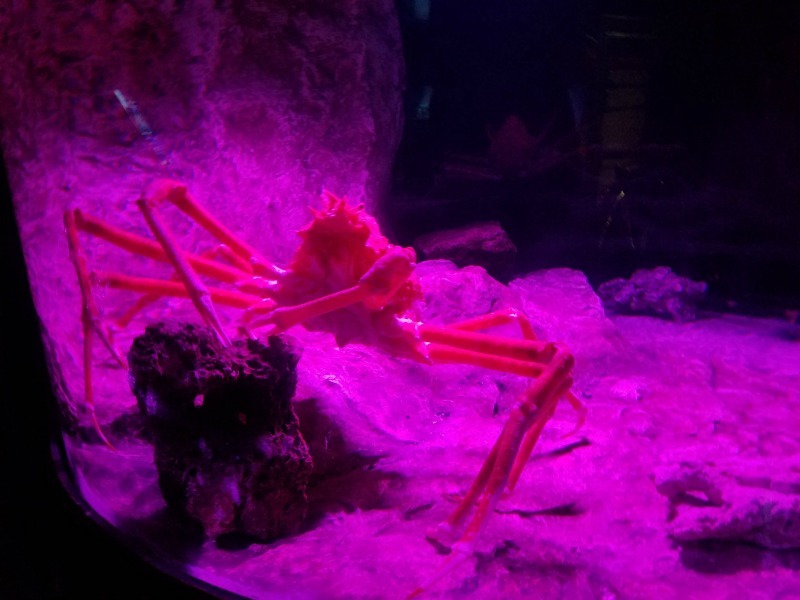 The Claws exhibit showcases incredible crustaceans from around the world, featuring the giant Japanese spider crab (Macrocheira kaempferi) with legs reaching up to 12 feet in length when fully grown! That’s a big one for sure. Other species will include the Florida spiny lobster (Panulirus argus), spider crab (Mithrax spinosissimus), the unique fiddler crab and even a few lobsters can be seen! Families will end their water adventure through SEA LIFE inside Doodle Reef! This exhibit showcases the beauty of the tropical ocean and the real life creatures that live within it. Merging inspiration and imagination, guests can create their very own virtual sea creatures which come to life on a screen within a live display! 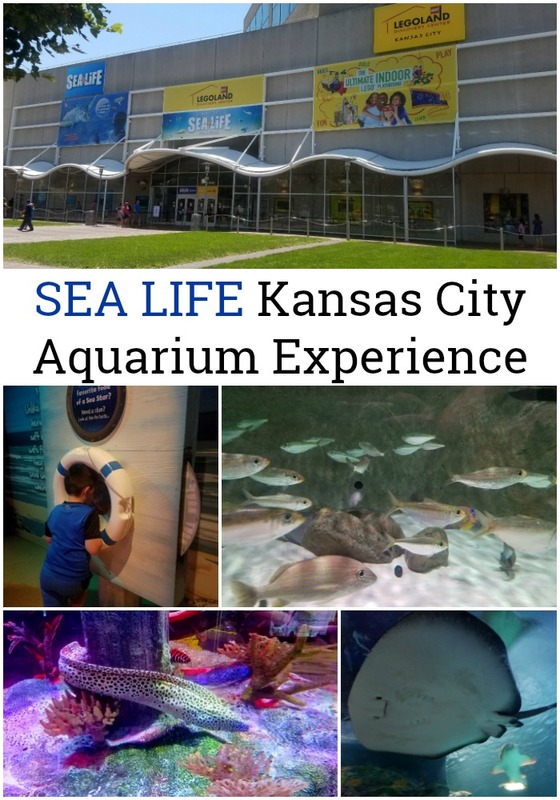 No matter your favorite under the sea (ocean) creature, you will find a world beyond your imagination right in Kansas City! Here at SEA LIFE Kansas City you can make up your mind and see them all – from the curious and the rescued to the rare and the enigmatic. 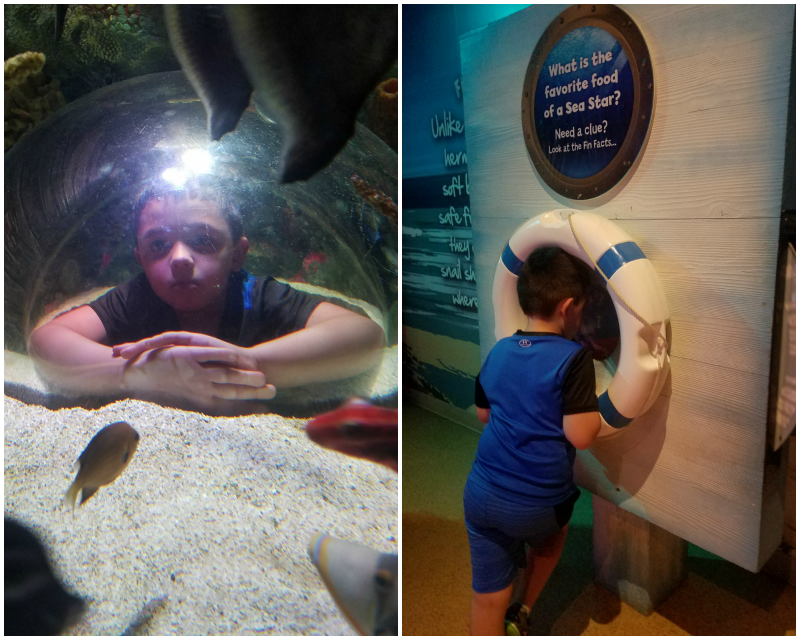 Have you visited Sea Life? What is your favorite under water animal?